The classic cocktail of Peru! 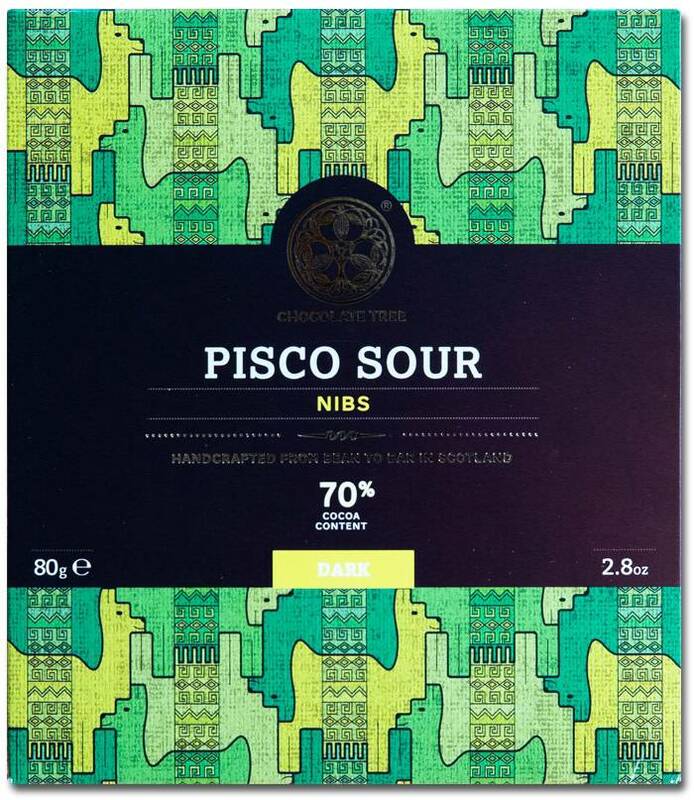 Pisco, lime and bitters infused into ultra-premium cacao nibs from the Chililique community of Piura, blended through organic chocolate of the same origin. A delicious burst of citrus & cacao will have you flying higher than a wild Andean mountain llama.